MSI 2018 will expand to a 14-team tournament. Vietnam will split from the Southeast Asian Garena Premier League (GPL) to become its own independent competitive region. The move follows the success of the region last year. GIGABYTE Marines made it through the Play-In stage at the Mid-Season Invitational to advance to the Group Stage, securing the GPL a second team at Worlds. 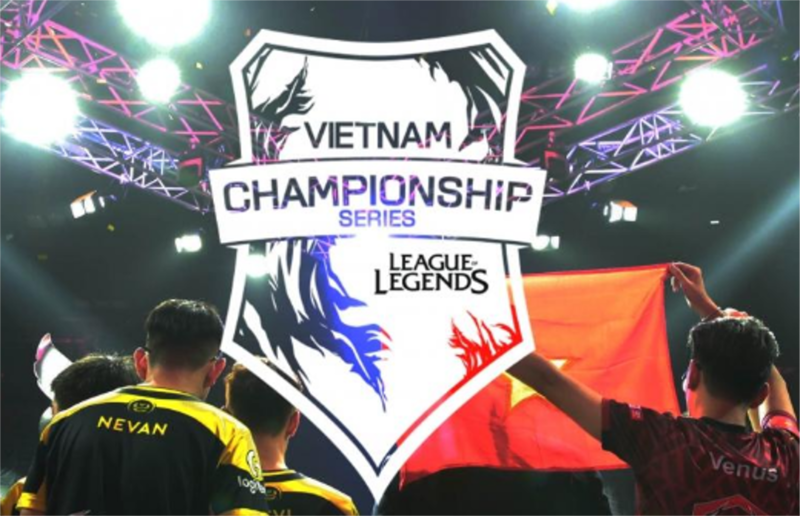 In the past, Vietnam’s league, the VCS, was part of the Southeast Asian (SEA) region and competed for a single spot at international events with other members in the region at the GPL tournament. Now, however, Vietnam will get its own slot for tournaments like the Mid-Season Invitational. The remaining SEA teams from the Philippines, Malaysia, Singapore, Indonesia, and Thailand leagues will continue to send their top teams into the GPL tournament for the foreseeable future. With Vietnam now its own region, MSI will expand to a 14-team tournament. Worlds will remain a 24-team tournament, with Vietnam taking the slot previously reserved for the highest ranking region at last year’s World Championship. In Rift Rivals, Vietnam will go up against Turkey and the CIS region instead of the GPL, Oceania, and Japan teams.